We have designed a CRM Software or Customer Relationship Management Software which provides a database for all customers information, helps in meeting their needs and identifying potential customers. Located in NOIDA, we provide CRM software services in various areas such as call centers, social media, direct mail, data storage files, banks, and customer data queries. CRM Software helps small as well as big enterprises to find client's profile as well as tracks customer’s analysis by their clicks and sales. 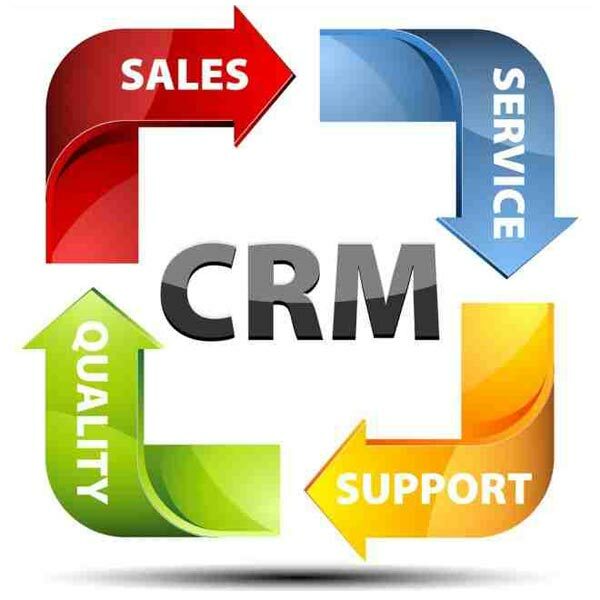 We offer CRM Software to various organizations all over India.